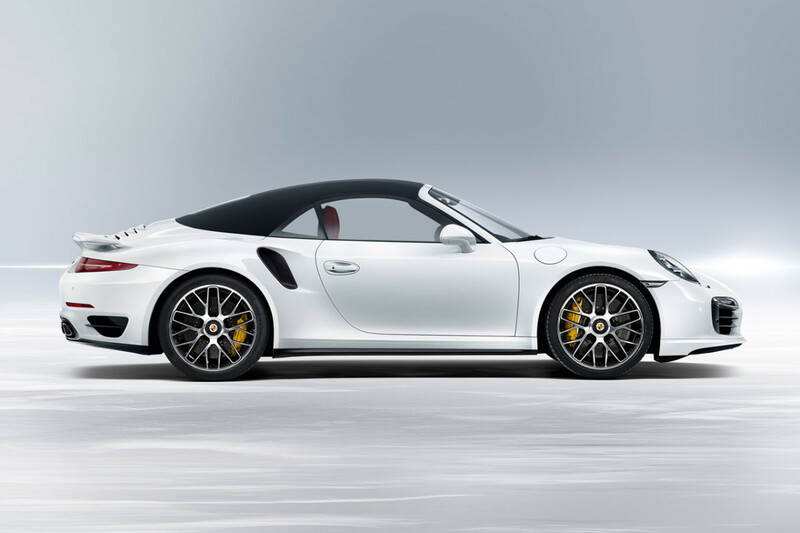 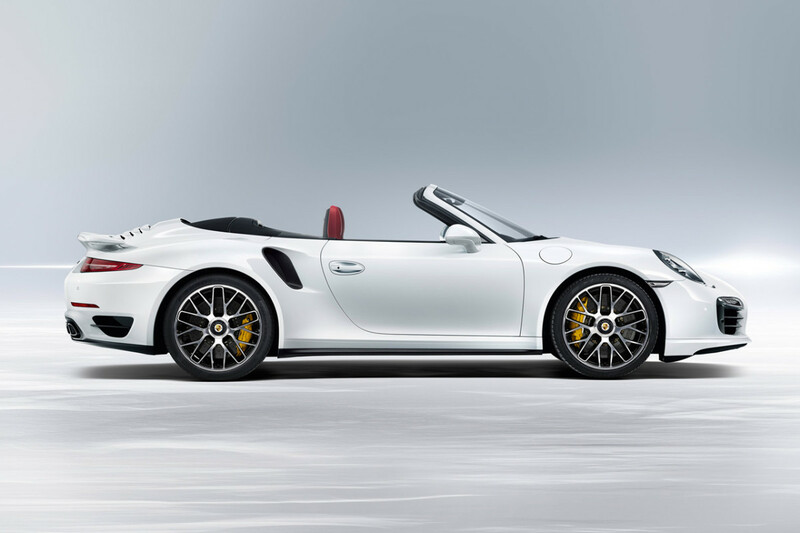 If you've had your eyes on a Porsche 2014 911 Turbo or Porsche 2014 911 Turbo S, be happy that it's finally available in Cabriolet form. 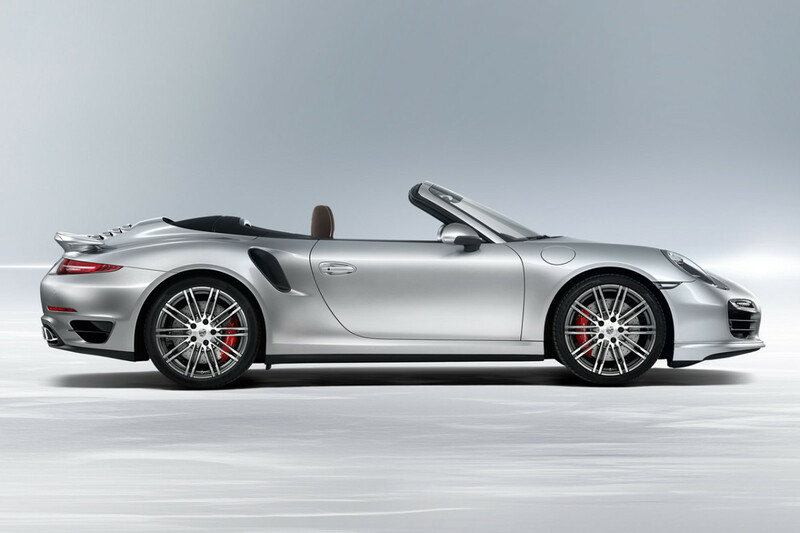 The problem with most convertibles is that they look amazing with the top down and only so-so with the soft-top up. 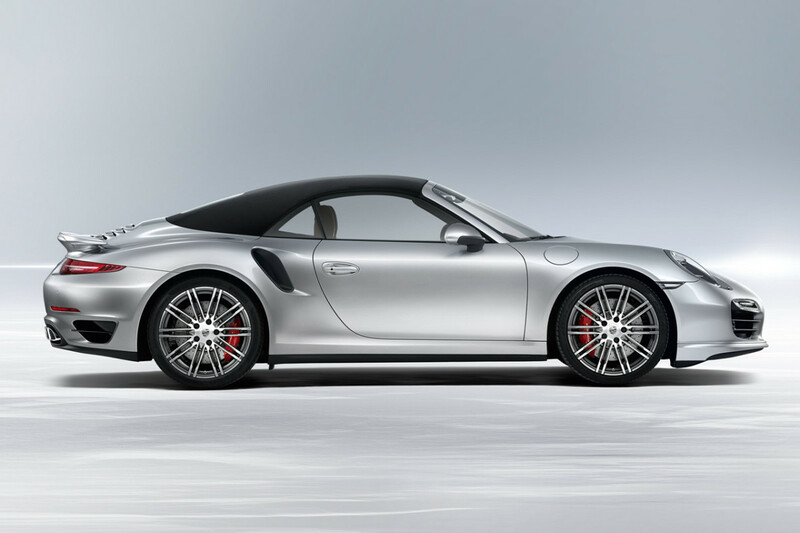 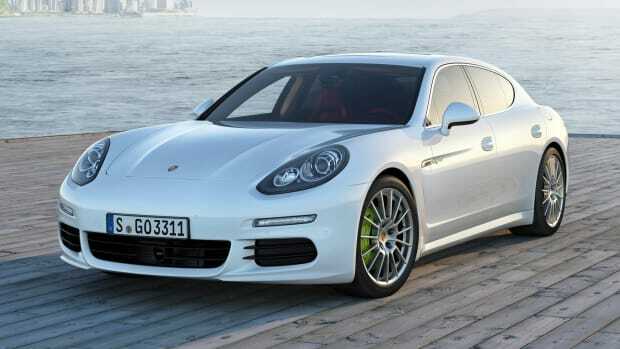 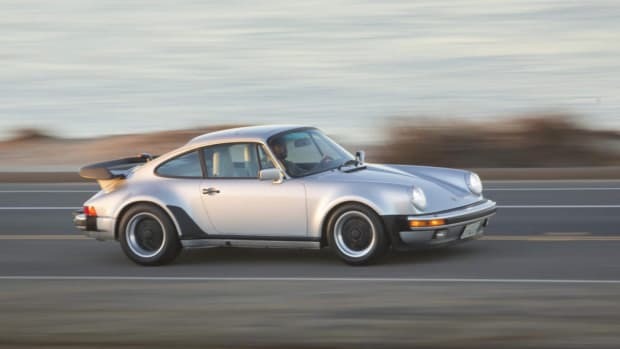 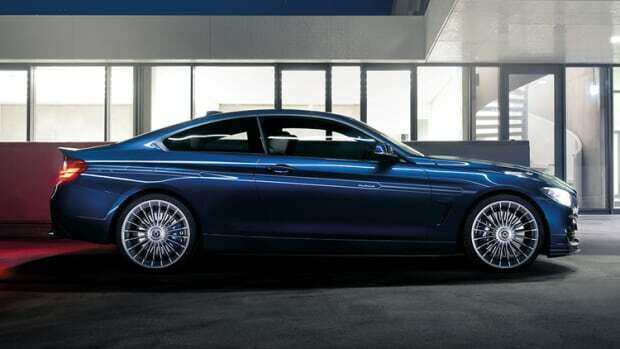 Fortunately for Porsche, it's a Porsche, and thus, it looks amazing in just about any way, shape or form.